Ergonomically shaped with massaging bumps and rubber grip. Plastic handle for easy handling. Grand Hoof Pellets offers several benefits over existing pelleted hoof products. Promotes healthy hooves and coat naturally, safely and effectively. Stay up-to-date with our promotions, sales, special offers and other discount information. 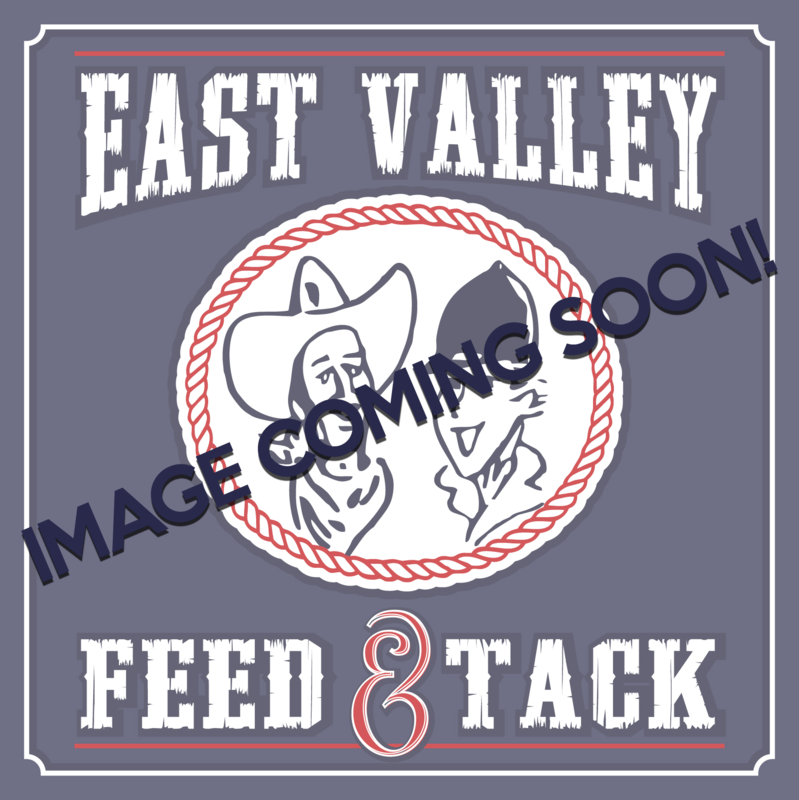 Copyright © 1971-2019 East Valley Feed & Tack, Inc. All rights reserved.